Whether it’s for your BFF is really into mixing cocktails or for your mom who hates water marks on her coffee table, Photo Coasters are perfect and practical. Personalizing your loved one’s desk has never been easier. Pick out your favorite picture, print it on a Metal with an easel, and watch as it brightens up their work space. No framing required! Custom Wood Print Wraps are great for the person who has everything. Since they’re constructed from real birch wood, every piece is completely unique. 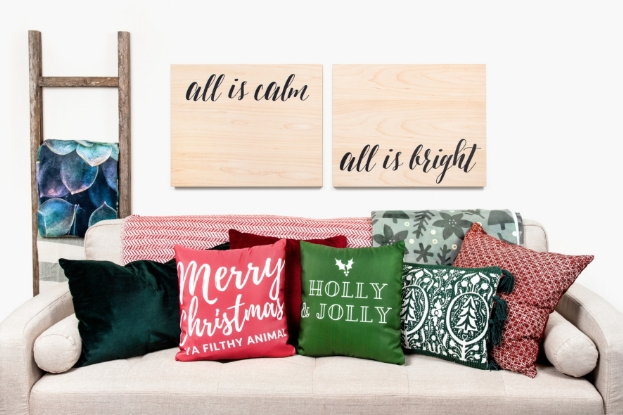 Choose a treasured photo, or add some black text (see below) for one-of-a-kind decor. 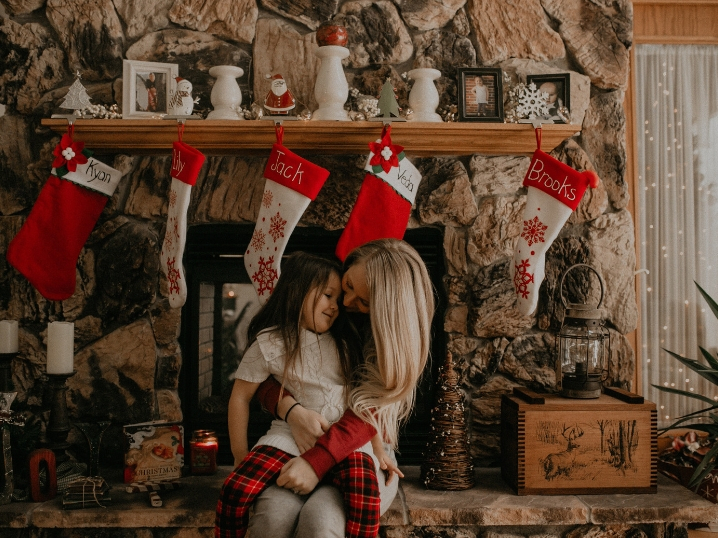 Photo Pillows and Photo Blankets are the best way to achieve being simultaneously cozy and sentimental in your gifting. If you have someone on your list who is a workaholic, gift them something for their office, like a Mouse Pad. Now, they’ll think of you every day they’re at their desk. With custom Wood Magnets, you can give a gift that’s perfect for filling the fridge, locker, or file cabinet! 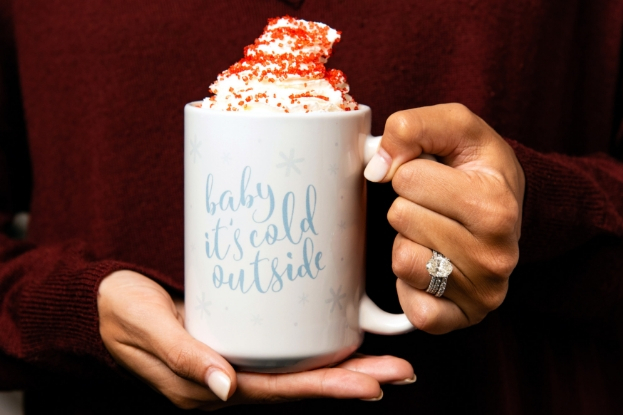 Curling up on the couch with a cup of hot cocoa just got even better. 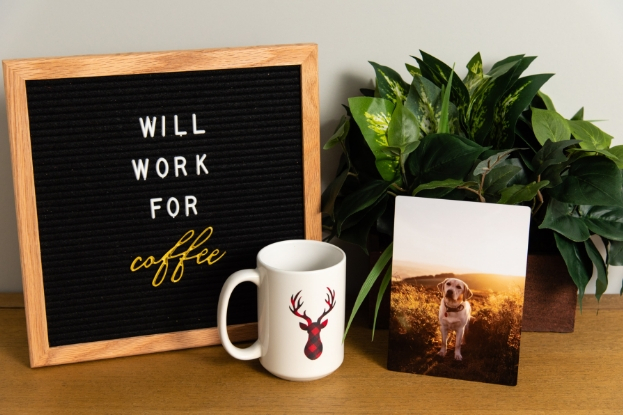 With custom Photo Mugs, everyone on your list can start their day with a smile. 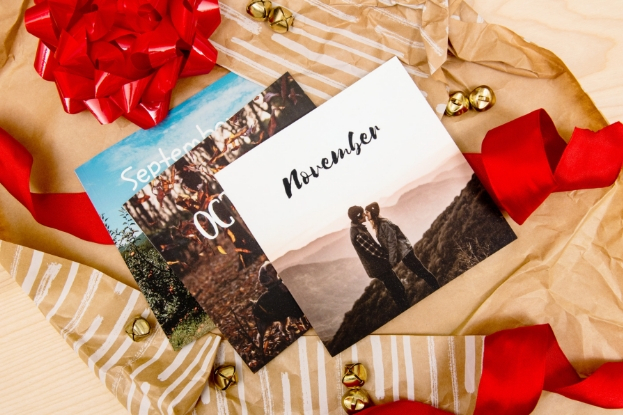 It’s easy to relive all of your favorite moments with Buzz Books, our softcover photo book. Plus, it’s perfect for your bestie, a new parent, or grandma! If you’re a newlywed looking to gift something special for your husband or wife, look no further than the Album99. Your partner will be so touched to receive a thoughtful, handcrafted heirloom from your favorite day. 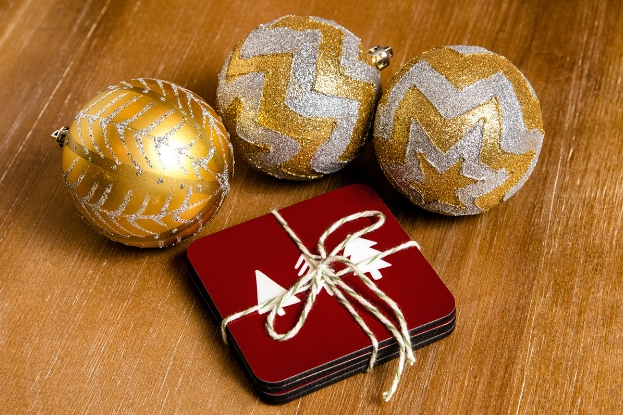 What items will you be gifting this year? We have more ideas on our site!